Collect earlier, Pay less... Top 3 ways to use Online System! 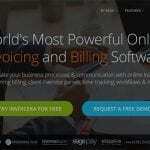 All freelancers and SMB owners normally feel skeptical about the online invoicing for their services. It can be somewhat intricate process for small scale enterprises to send out invoices than focus on the growth of their company. There is a huge possibility of not getting the payment in a timely manner, even if these invoices are sent to the client’s inbox. It is a common tendency for a freelancer to think that the more he works, the more shall he get paid; however, if there’s no guarantee for the payment to be released in time, the growth definitely suffers. A self-employed person shall very well understand what it feels like to wait for a delayed check, to appear in the mail after days and months of toiling hard for it. There are a set of ways that must be kept well in mind so that your focus can simply rely on your work rather than the invoicing issues. The manual processes seems to be a laborious task while the invoice automation solutions control on how your customers pay and lowers cost by replacing a time consuming AP process teams. The invoice automation solution is one form to enhance company’s profitability, eliminates costly mistakes and reduces transactional costs. 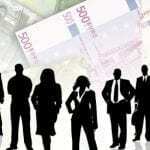 Most of the companies depends on invoice automation solutions for the invoice-to-cash process. The online invoicing processes decreases processing times, capture early payment discounts, eliminate late payment fees and improves vendor relationships. It also helps staff reconcile the purchase orders and improves order-to-payment cycles. 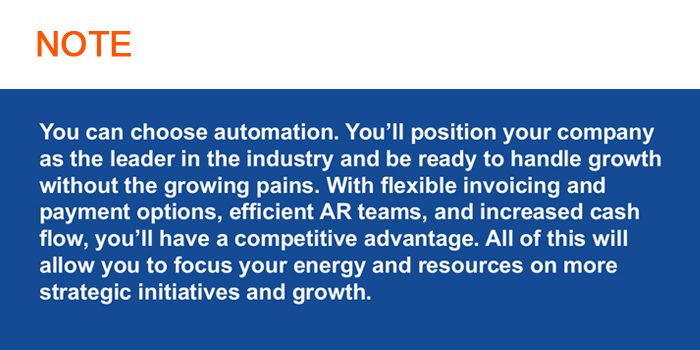 Implementing the automation solutions like Invoicera makes the automation and accelerate payments cycles a reality. 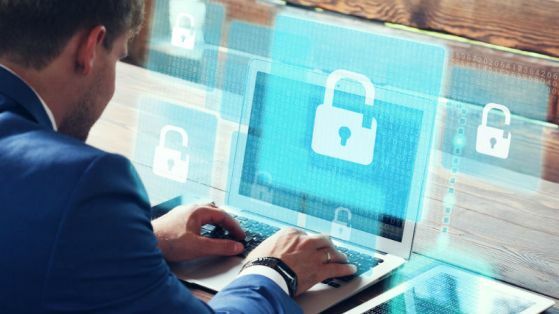 The companies can eliminate the inefficiencies of human interference moving from invoice to payment and increases their profitability. Gone are the days when the traditional payments options like writing a check or direct payment were preferred. With a number of online payment options, a series of steps are reduced between the payment process of invoice generation and getting paid. It is about time, that all the SMB owners and freelancers realize the importance of going electronic. Through the means of electronic payment options, the speed at which the cash gets transferred is logically increased. Through a smart way, you can simplify the payment process for the clients and receive your cash faster. The quick and hassle free solution like Invoicera provides the instant notification of the transaction in a more visible manner. Invoicera integrated with 30 payment gateways for hassle free and smooth payment process. 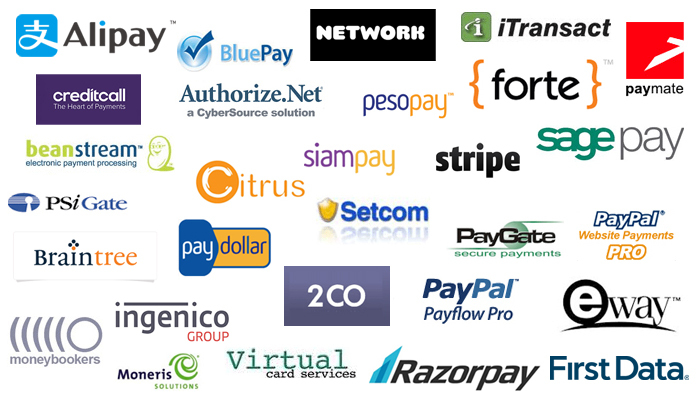 Integration with International Payment Gateways (Forte, PayGate, SagePay, Eway, Ogone, BluePay, Network, 2checkout, Braintree, Authorize.Net, Stripe, PayPal, Moneybookers, iTransact, Setcom, paymate, VCS, creditcall). Integration with US/Canada Payment Gateways (Alipay, FirstData, Psigate, Beanstream, Moneris). Integration with Indian Payment Gateways (Razorpay, Paydollar, Citrus, PayU India, EBS, Asiapay). The smooth and transparent system of online payments with the options of recording offline payments, advance payments, payment reminders and much more. The analysis of reports shows the definite aspects of the revenue cycle and features the problem that need to be specified. 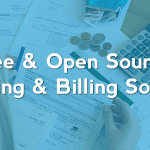 Understand the key areas where you may be hitting the roadblocks including the ones that show unbilled charges and comparison between the billing dates. The tracking can work to uncover the reasons behind delays and address any issues. 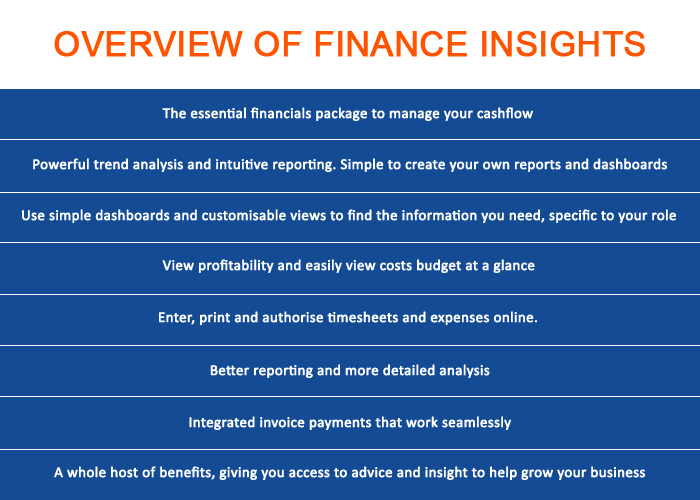 Using financial management solution like Invoicera helps to track patterns and potential problems. This can help to improve the efficiency of your revenue cycle and ultimately get you paid faster. 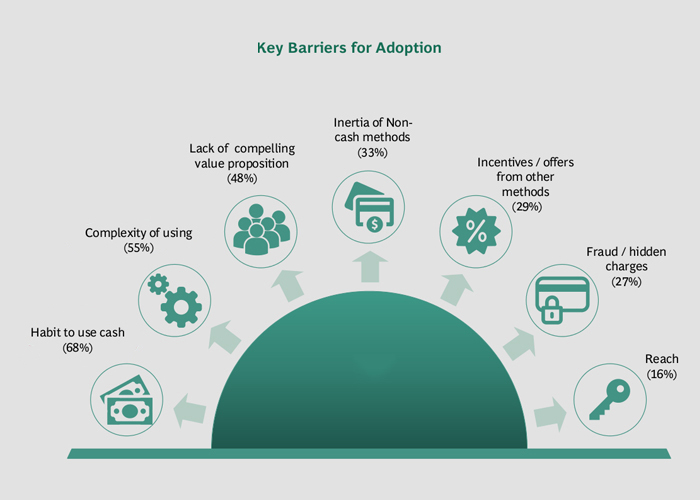 It is extremely crucial to increase the ease of the payment process, so the time saved can be utilized into finding new prospects for the growth of your business. For an invoice generation, all you should be able to do is hit a button, and send it to the client at a lightning speed. Once the invoices are delivered, the online invoicing software facilitates you to store them in a database for the purpose of record keeping. Once the customers make the payments, a good record of the invoices makes it convenient for you to refer to them later on. WHY SHOULD SMALL BUSINESSES USE INVOICERA? Setting up an online Invoicing software allows online payment for invoices through the means of credit card or online transfers. With this, all the monthly clients can set up automatic billing, which means that their cards can be recharged on the 1st of every month. Also, through this, they can pre-pay for the service of a year before-hand. With the help of an online invoicing software, you wouldn’t have to have an extremely detailed knowledge, the software is easy to understand and use. 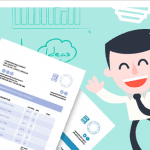 Hence, in order to develop a successful career in freelancing or grow your SMB, you need to set up efficient online invoicing software. With the less time-consuming way to keep a track of your business cash flow and to maximize its earning potential, you are sure to achieve more! Selecting the right invoice automation solutions like Invoicera balances your specific requirements with the flexible and scalable solutions. Build a successful business case and make sure to scale accordingly.